Office 365 keeps itself up to date. Always have the latest features of Word, Excel, PowerPoint, and more. Whether you’re working online or off, from your computer, tablet, or phone, Office 365 has you covered. Office 365 has low upfront costs and flexibility you need to add users and services as needed. As the world moves to the cloud for e-mail, you need someone who has “been there, done that” to guide you successfully and promptly. 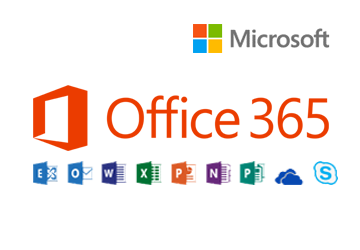 What are the benefits with Office 365? Can I eliminate using my servers? How do I compare cost of ownership of hosted versus on-premise hardware? Contact us if you want assistance – or just some sage advice. For most businesses, email is the conduit to and from your customers. This is not an area where you should take chances. Trust us as we have the experience and know-how and are happy to share our customer experiences with you.